Education standards are constantly changing. With the advances and enhancements that are made in education on a daily basis, it’s no wonder that parents are nervous about whether or not their children are advancing at the right speed. One of the steps that parents and teachers will continue to debate on is whether or not preschool is beneficial. As one of the leading preschools for your child to attend, the Growing Kids Learning Center focuses on the various skills and topics that children should start to pick up around this age. If you’re curious as to what types of skills preschool age children ought to be learning, this is what you can expect to hear in response. If you’re not sure what the big deal behind developing social skills is, it’s time to switch that mentality. Children spend the first couple of years of their life with immediate family and family friends, so it’s easy to get comfortable, but there are plenty of other social skills that children need to develop in order to live a comfortable life in society. For instance, feeling confident enough to comfortably talk to new people, learning to share, understanding a schedule or waiting your turn. There are a lot of social norms that are taught at this young of an age, and having them mastered before going into kindergarten is something that can make the following years much easier on you and your child as a student. 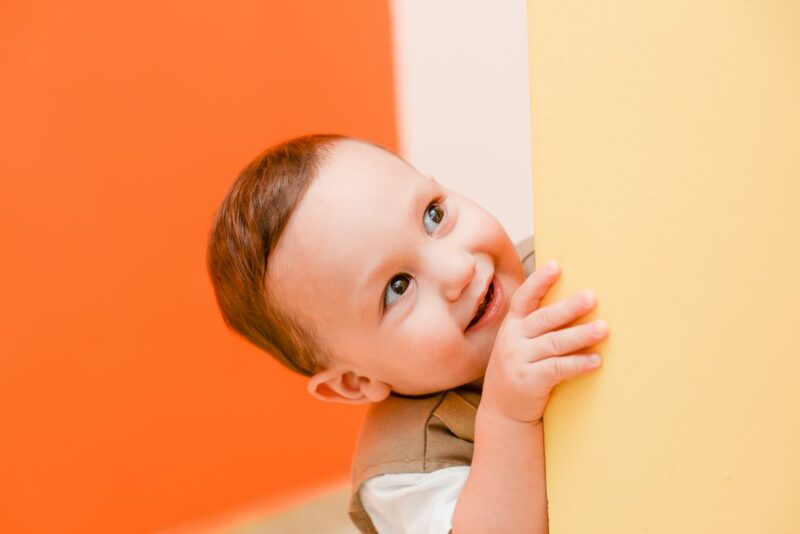 Children at this age aren’t expected to be incredibly developed, but starting to build the foundation of children this age is something that will prove to be helpful and beneficial as they move on into other grade levels. We will begin to start practicing how to hold a book and turn pages, learn colors and numbers, and start to work on the alphabet. These types of lessons will be reviewed once your child is in kindergarten, but starting to have a grasp on these topics can make all of the difference when it comes to how easily they retain the information and understand what they’re doing. If you are still curious about what our preschool center will provide your child with, feel free to schedule a tour of our establishment. We would be more than happy to walk you through the area and give you a better idea of what children of this age group should be covering.